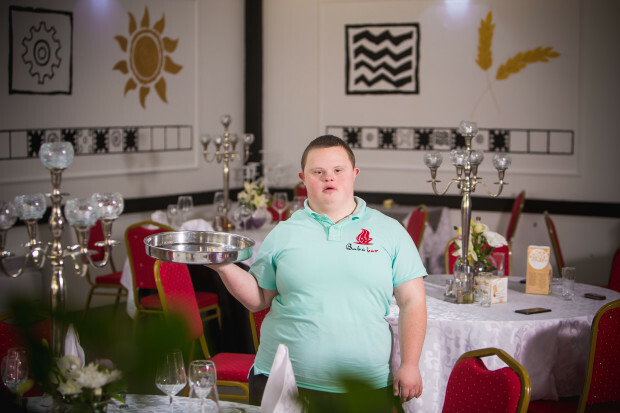 The ‘Buba bar’ coffee shop was started by the association of persons with disability ‘Bubamara Vinkovci’ to help people with Down syndrome find employment. The ‘Buba bar’ team participated in our Crowdfunding Academy with the goal of raising funds necessary for the opening and furnishing of their coffee shop. We helped them prepare and plan the campaign which ended up raising $16,821 and exceed their initial goal by 168%, thus making them the second most successful Croatian campaign in 2016. The association ‘Bubamara Vinkovci’ has successfully realized numerous projects, it takes care of over 1000 people with disabilities in their county and employs over 200 people. The ‘Buba bar’ campaign captured the hearts of people throughout Croatia, and with the help of our Crowdfunding Academy, the team succeeded in providing their ‘bumblebees’ (Bubamarci in Croatian) with an opportunity to work, contribute to society and live out their dreams. ‘Buba bar’ is not just an example of a successful crowdfunding campaign, it is also a great story which shows how social entrepreneurship can help with the inclusion of marginalized groups in community life. 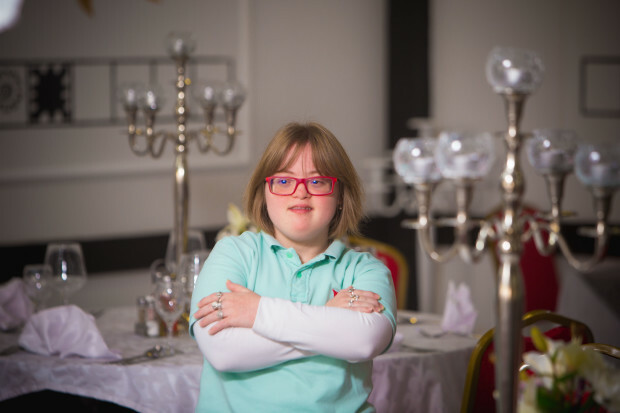 The employees of the caffe can now develop their knowledge and skills which they need to be able to live a fulfilling life and to show others that they are indeed equal members of society.